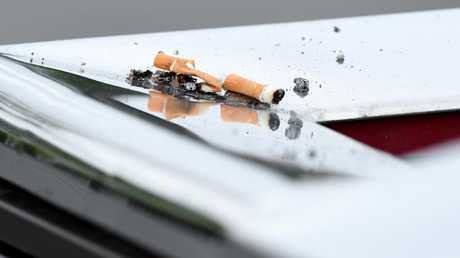 Analysis by consumer comparison website finder.com.au found that $14 billion is spent on cigarettes across the country annually. 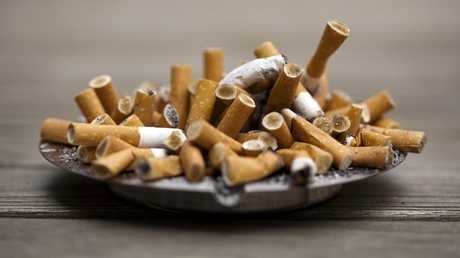 Of the 2.8 million regular smokers, finder.com.au found that each spends more than $100 per week on average, for a total average individual cost of $5237 a year. "These are scarily large numbers," health insurance expert Angus Kidman said. "But it's a conservative estimate too. We calculated the figures based on almost 14 per cent of Aussies smoking half a packet daily on average and then looked at the cost of a packet of 20 of one the cheaper brands of cigarettes, at the lower end of the price scale." 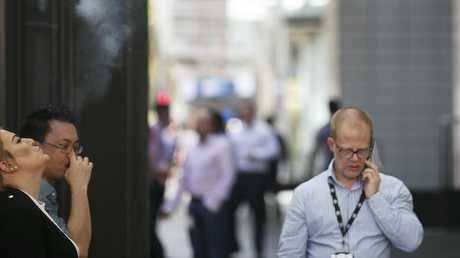 The Australian Capital Territory has the lowest proportion of regular smokers with 10.6 per cent. 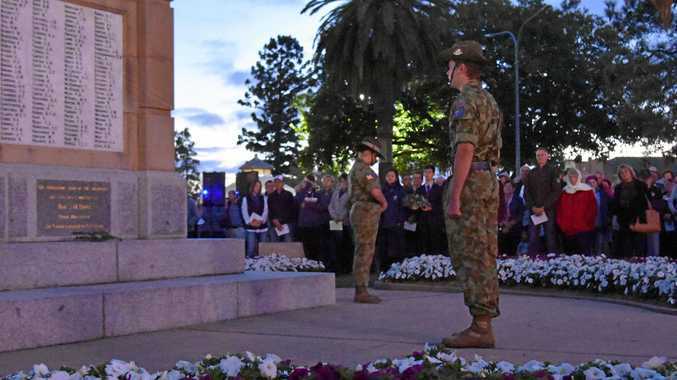 It's also home to the highest number of people, almost 60 per cent, who have never lit up. "Nobody thinks smoking is good for them," Mr Kidman said. "We have seen an overall decline in the levels of smoking but we are spending a huge amount of money because the price of cigarettes has accelerated rapidly. "It's a handy way for governments to pick up more tax and help fund quit smoking and health programs. There's not much sympathy in the broader community for the taxation on smokes." The cost of cigarettes has soared dramatically due to taxation but most in the community are unlikely to feel much sympathy. 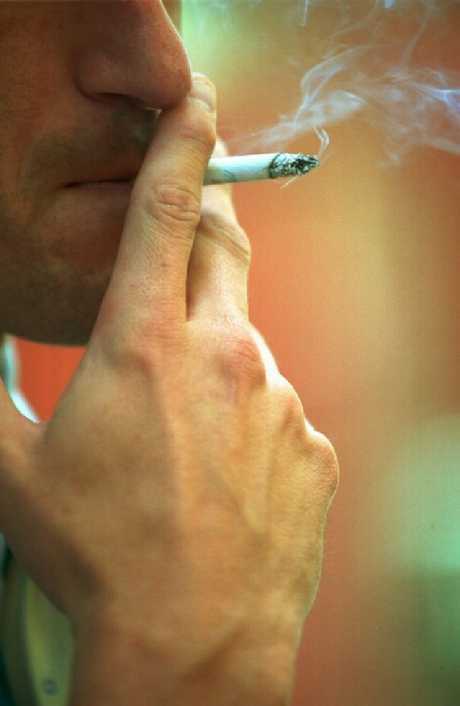 Smokers pay at least twice as much for their monthly life insurance premiums - in some cases 270 per cent more. It's a similar increased cost for health insurance, Mr Kidman said, and it doesn't matter how many cigarettes someone smokes. 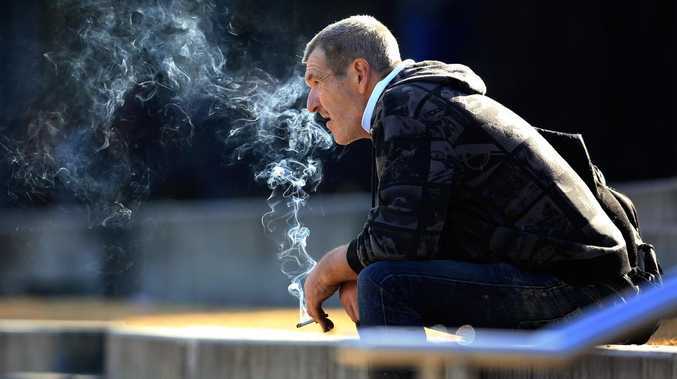 "While there are obviously different levels of smokers - some are smoking several packets a day, some just smoke socially - but insurers don't draw that distinction usually. You're a smoker in their eyes regardless." And those Aussies tempted to tick the "non-smoker" box on life insurance applications could be in for a rude shock when their loved ones make a claim. "You can't really lie because they will find out. If you die and it's discovered that you were a smoker but said you weren't, the policy could be voided and your family won't get a payout," Mr Kidman said. Australians who smoke pay at least double for health and life insurance than non-smokers. "If you've taken up smoking again after sorting your policy, the onus is on you to declare the change in your circumstances. I would think maybe people have forgotten or not thought about it." Analysis from researchers at the University of Melbourne and La Trobe University last year found half of all global deaths in 2017 were caused by just four risk factors - smoking, high blood glucose, high blood pressure and high body mass index. Globally, 7.1 million people died from smoking-related illness in 2017. Experts are concerned that young people are taking up vaping, which has been touted as a possible solution to smoking. E-cigarettes have been touted as possible solution to smoking rates and a way to help people kick the habit, but American Heart Association found last year that 1.9 million US adults vaping had never smoked cigarettes. "Multiple types of electronic nicotine delivery systems such as e-cigarettes, e-cigars, e-hookahs and e-pipes are now available in the community," Curtin University research fellow Dr Michelle Jongenelis said. "At the population level, concerns have been raised that the widespread introduction of these products may encourage smoking-related behaviours." premium_icon Pills: To test or not to test?